In the second blog and third blog I extended the basic demo to drop random wool blocks where ever you tilted the Micro:bit and in tutorial three I extended this to lay a road of sorts. In this blog post we will hike up the challenge to combine both push buttons in addition to the accelerometer. 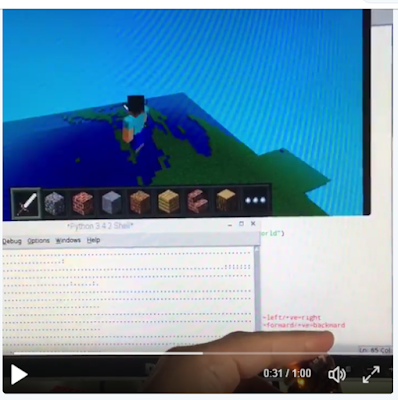 If you press the a button on the Micro:bit then a data file is read and world map is then rendered into the Minecraft world. 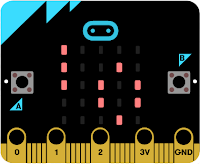 You can then use the accelerometer to navigate the character around the map by tilting the Micro:bit. 2. 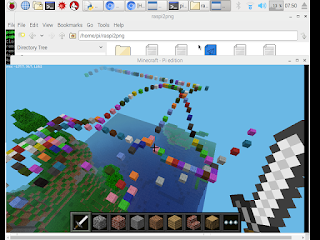 Go into the 'Bitio master' folder, find the 'src' folder and save 'World map data file' and 'Build world library' from the links above into that folder. 4. Save it as something.py in the same 'src' folder as the previous files. 5. Open Minecraft, create a new world. 6. 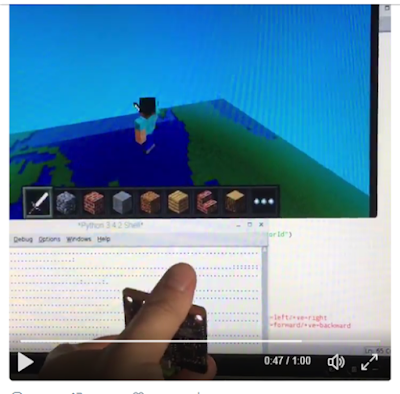 Make sure your Micro:bit is plugged in to your PC/Pi. 7. 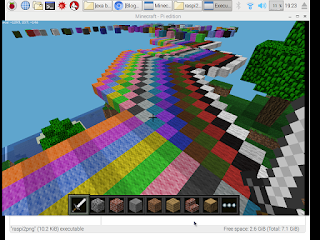 Run the python file that you created above. 8. 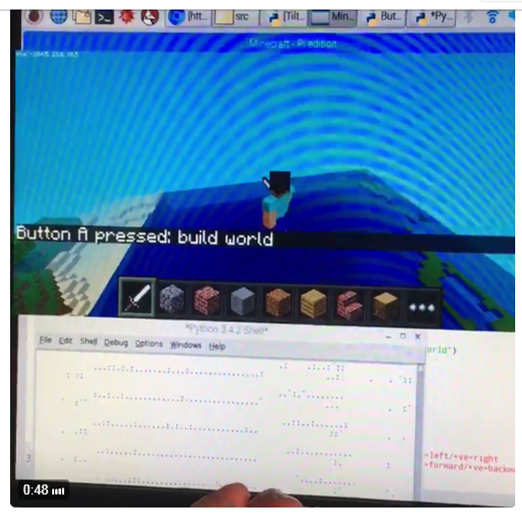 Try pressing the 'a' button let it build the world map. 9. 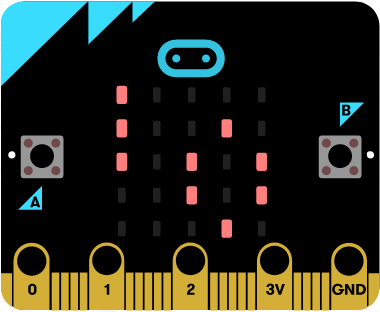 Try using tilting the Micro:bit to see if you can navigate around the world map. 10. Now try and press the 'b' button and see if the teleportation works. Try extending the teleportation code to go to extra countries on the word tour.